Where Is Christian Higher Ed Headed? We are beginning the new academic year at Nebraska Christian College this week with classes starting on Wednesday. I am teaching my seminar on “The Parables of Jesus,” perhaps for the last time. I have a great group of students signed up, so I am excited to begin. 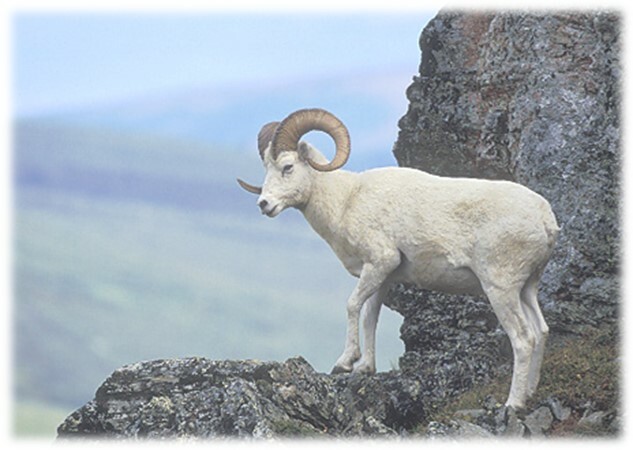 This is what we are about, what we must do, what we are doing. 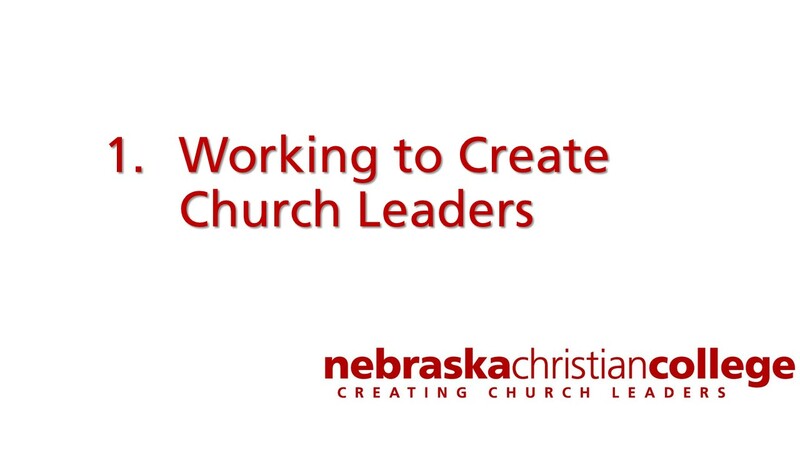 I am encouraging my faculty to always be thinking about this when then write course objectives, create lesson plans, and make assignments: how does this help prepare my students to be church leaders? 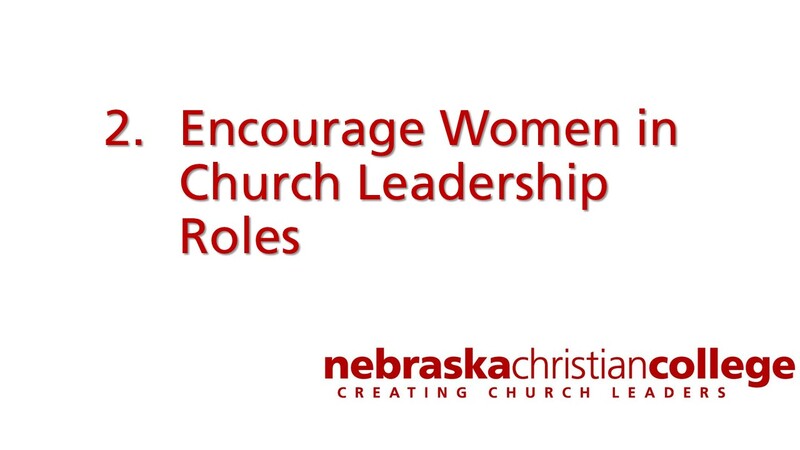 We have disagreements among our faculty on the proper roles of women in church leadership. I, personally, don’t put any barriers to women in leadership, but I also believe that individual congregations will handle this differently. Nevertheless, I am asking my faculty to find ways to encourage women students in their callings to be church leaders. I think the days are long gone when sectarianism has validity or value in work of the church. 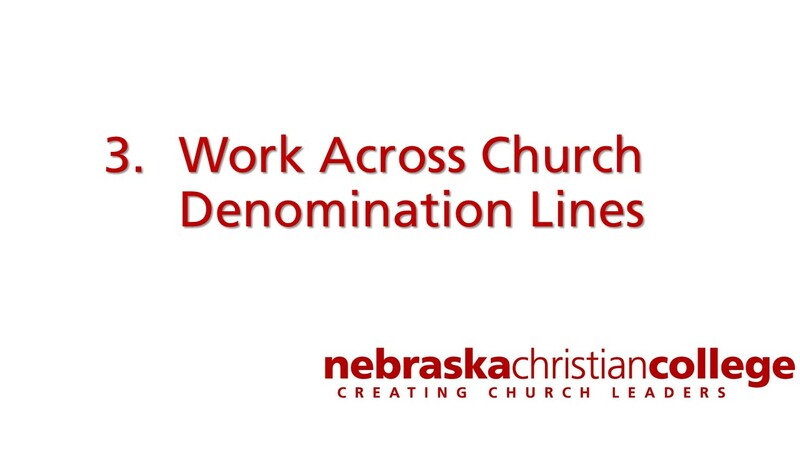 This does not mean that I am willing to accept anyone who calls himself or herself a Christian without qualifications., but we need to work within the broad tent of Bible-believing, Christ-honoring Christians and their churches. When we send students to churches to be workers or interns, we need to accept that those are our partners in the work of the Gospel, not our rivals or enemies. If we believe that we have better and more biblical doctrines, then let them stand. Truth finds a way. We are servants of the Word, ministers of the Gospel. Yesterday, I had the privilege of attending Lifegate Church in west Omaha where my daughter is a member and listen to a message from Pastor Les Beauchamp. One of the things he talked about was that Lifegate would be a disappointment for folks who wanted a church with a political agenda or a narrow doctrinal focus. I don’t know Pastor Les, but he seems like the type of church leader who has managed to rise above the sectarianism that plagues many churches. That is the spirit we need to cultivate among our students and practice in our own lives. I indulged myself the other night in the pleasure of watching (again) the video of “Live at the Troubadour,” recorded at the famous nightclub in West Hollywood in 2007. It features James Taylor and Carole King with an all-star backup band. The two, who rose to prominence as solo artists and songwriters back in the 1970s, have had intertwined careers for 40 years. Now in the twilight of these careers, they still had strong voices and sang their songs with passion and expression, not showing the jadedness that comes from performing the same tunes thousands of times. 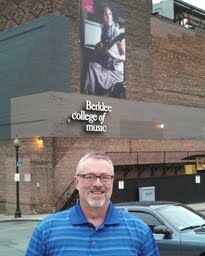 I recently learned that Taylor had been awarded an honorary doctorate in music by the Berklee College of Music in Boston, an institution that Nebraska Christian College has an affiliation with, and where I had a picture snapped last month. I always loved the songs of King and Taylor. I’m listening to the “Live at the Troubadour” while I write this blog. While their content is wide ranging, from a song about “Machine Gun Kelly” to various love songs, they both capture a certain pleasant melancholy, a nostalgia that remembers the past fondly, but understanding that it cannot be recovered. There are four songs in particular that capture this mood, and most of you will know them: “You’ve Got a Friend” (with its religious overtones), “So Far Away,” “It’s Too Late,” and “Fire and Rain.” It is remarkable to think that King and Taylor introduced these songs when they were in the twenties. Performing them thirty years later must bring many memories for them, as it does for me. I hesitate to hold up James Taylor as any sort of Christian example, but honest prayers come from surprising places. There are times that life is day to day, one day at a time, and without the help of Jesus we will not make it through. We cannot make it alone. And part of this is the blessed hope of Christians that we will see our loved ones again, that death is not the end of all things. If it were, praying to Jesus would be nonsense, because the core of Christian faith is the conviction that he rose from the dead and lives again.